Youry Lipnitsky was born in Minsk, Belarus. Youry came to draughts in 1984. He is Candidate Master of Sports of the USSR, draughts referee and organizer. Youry has taken part in organizing and refereeing a number of international competitions in Belarus and also in other countries. Youry was national arbiter since 2002, FMJD arbiter – since 2005, and finally became International arbiter in 2008. From 2002 to 2006 Youry was member of Belarussian Draughts Federation’s Executive Committee, led referees and qualification commission of BDF. Since 2008 he joined the EDC’s board, where he is responsible for youth competitions. Since 2015 became EDC vice-president and responsible also for referees and technical issues. Youry was present at all European Youth Championships, often as a referee, and took an active part in organizing one of these in 2003 in Minsk. 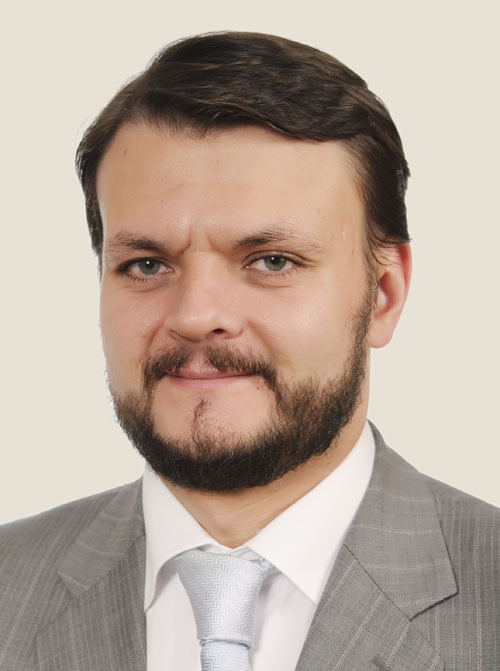 Youry is economist by his profession, he graduated from the Belorussian State Economic University in 1995 and works in the National Bank of Belarus, now as the Deputy Head of Banking Supervision Directorate.